HyperDevBox are rather well known for their tactical RPGs and arcade shooter games. This time around, they have focused their efforts on a different genre, racing, and the fruits of their efforts can be seen in their newest launch, INDY 500 Arcade Racing. 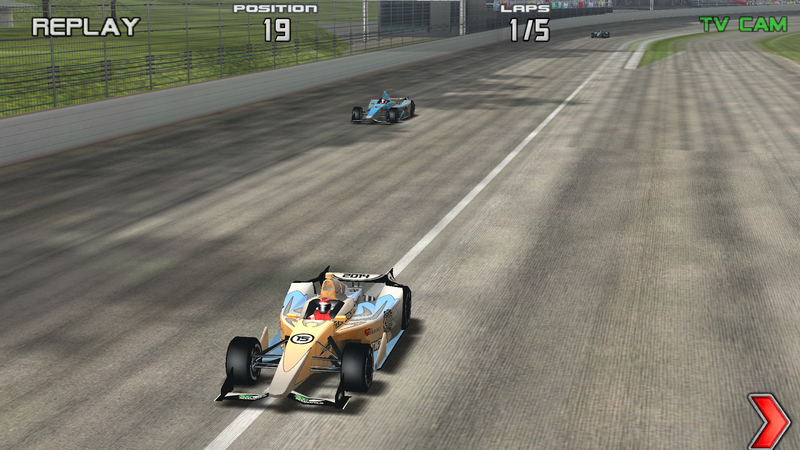 The team have collaborated with the Indianapolis Motor Speedway authorities to bring racing action from the official INDY 500 track exclusively to Android. 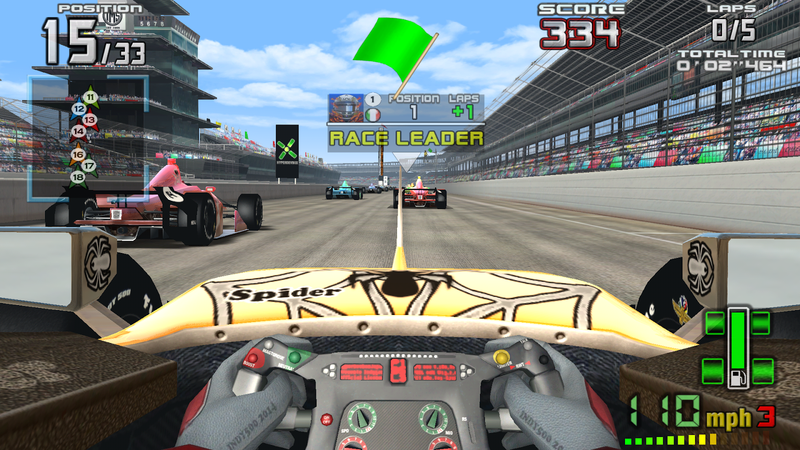 The game puts you in one of 33 impressive open-wheel INDY cars giving you the joy of careening off at adrenaline pumping speeds of over 200mph across the official race track. You can play in a single player mode against AI bots or challenge friends in local multiplayer over bluetooth. There’s some amount of strategy involved in playing as you will need to decide how you’re going to take on the qualification sessions and enter the pit stop to reach the finish line before your rivals. As you perfect your play, you can level up your car and customize it with textures paintings and a lot more upgrades. Indy 500 Arcade is a realistic racer with stunning 3D graphics, announcer and pit stop crew voiceovers, and fast paced music that will have you enjoying every turn of the wheel. 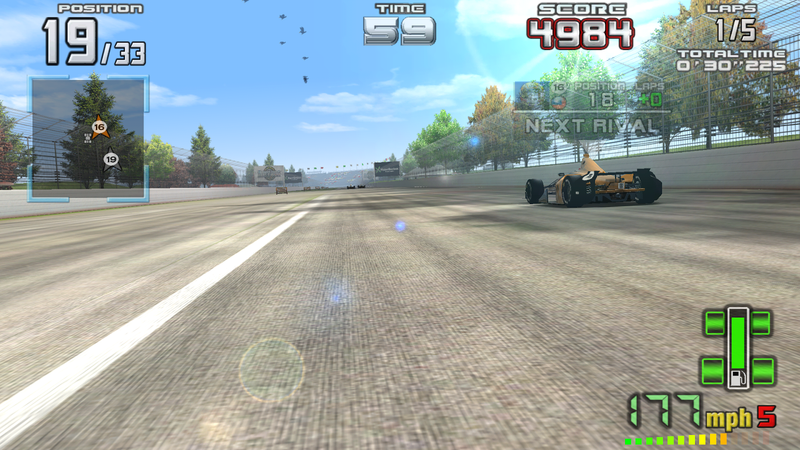 Other cool features of the game include the ability to save and replay up to 32 races, race in three game modes and show off your achievements and leaderboard scores with your Google Plus contacts. The game also offers external controller support, if you’re interested. You can pick up this impressive game right now from the Play Store for a special launch price of $1.99. Don’t wait too long though or you’ll end up spending just under $2.50 for the same.